Benefits of a Commercial Security System…Recently I met with the owner of a mid-size business. He is considering a commercial security system for his business. He asked me to identify the benefits of having a commercial security system. Let me share with you the answers I gave to his question. Almost every night, we hear about workplace violence events. It is hard to predict these events. As an employer you have responsibilities to provide a safe and secure environment for your employees. Employees are your most critical asset. Employees who feel safe are more productive. Commercial security measures such as video cameras, safe parking lots at night or panic buttons tell your employees that you care about their safety. Studies of commercial business show that the average business may lose 1-2% from lost business inventory. Those losses cut into your profits. If you have a retail business you already know about the losses that come from shoplifting. By having cameras installed or putting in place a secure inventory control system with authorization controls you can reduce the financial losses to your business. What if you came to work tomorrow and you discovered that your business had been vandalized or robbed? Would you have the necessary information to help the police recover your stolen property? Security cameras turned on at night could provide valuable information to the police. Many insurance companies will offer discounts to businesses that install a commercial security system. These systems can serve as an early warning system should there be a fire or water damage. Minutes can make the difference between damage and a total loss. Money saved from insurance discounts can pay for your new commercial security system. These are four benefits every business could enjoy by having a commercial security system. If you are considering a commercial security system, give me a call. We can help you achieve these benefits for your business. What the Ray Rice Video Teaches about Commercial Security…A picture is worth a thousand words. In today’s words, a video is worth ten thousand words! It was one thing to hear that Ray Rice committed domestic violence; it another thing to actually see the domestic violence on video. The video has created a fire storm across the country. How does this impact your security as a small business owner? A small business owner cannot watch their business 24 hours a day. They could hire security guards. This is a very expensive option. 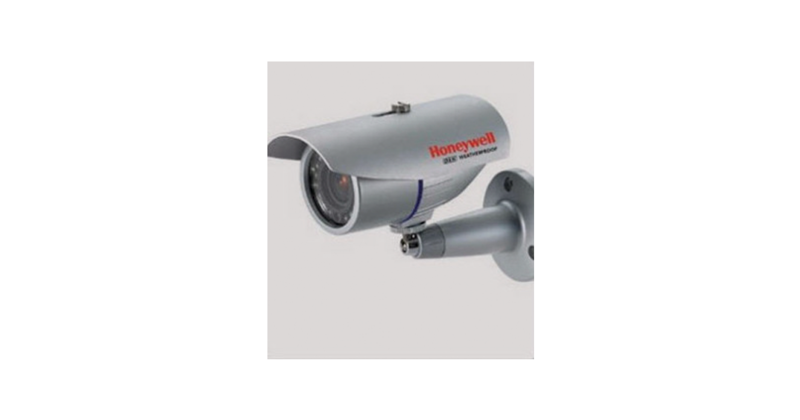 Business security cameras are a more effective option. With today’s technology, these cameras have become very sophisticated and security effective. You can install these cameras in your office, your parking lot, your warehouse, or anywhere you want to watch for security issues. Wireless options make it even easier to have cameras that see when you are not present. Streaming technology makes them easier to view the video and store the video data. Criminals are not stupid! More and more they realize that video cameras can be used to apprehend them. The notification of cameras on your premise can act as a deterrent to break-ins and other security breaches. If someone does breach your business, the police can use the videos from the cameras to apprehend the criminals more quickly. Cameras and videos are the now part of every aspect of our lives. If you would like us to give you an assessment and demonstration on how video cameras can provide security for your business, give us a call. It is only a matter of time before cameras in the work place will be the common security devise as locks were in the past. Making Your Commercial Propety More Secure. 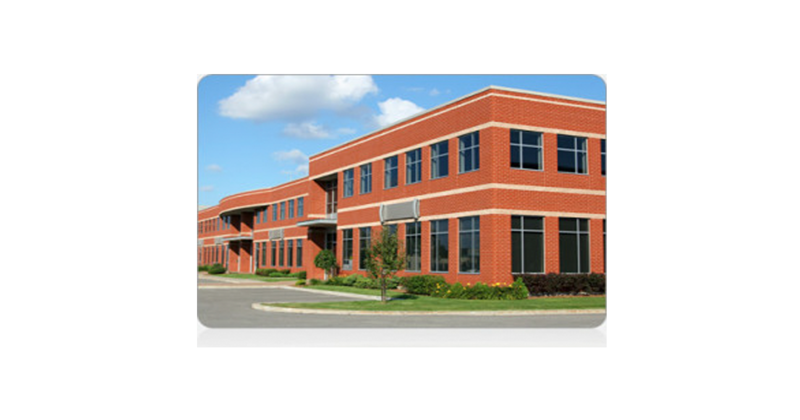 Protection Concepts provides security tools to make your commercial property secure. Beyond the tools we provide, there are things you can do to protect your commercial property and business. All of your walkways and driveways should lead to a controlled entrance. 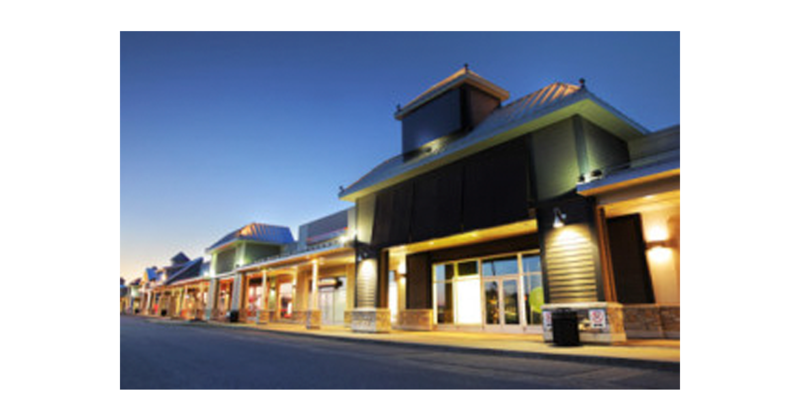 It is important to make a clear distinction between public space and private space on your commercial property. By doing this your employees will have a sense of ownership and unwelcome strangers will have a difficult time blending in. Well maintained property deters crime. Remove weeds, graffiti and any debris. Bushes should be no higher than 3 feet and well-trimmed. Besides deterring criminals, it also enhances your business image. Your parking lot should be well-lighted and visible from inside your space. It is a good policy to have some interior lights on during the nighttime hours. Your receptionist should occupy a space to greet and screen all visitors entering your space. Check to make sure any access from your roof is secure. Your exterior doors should have deadbolt locks. Keys are important to the security of your business. You should put in place a Master Key Policy. This check list is an inexpensive way to add security to your commercial business. If you want additional help with your commercial building security, give us a call at Protection Concepts. One of fully trained staff will sit down with you to develop a complete security package. Does Video Monitoring Violate Your Employees Privacy Rights? Last week a small business owner asked me, “If I use video monitoring in my business, does this violate my employee’s privacy rights?” Great question! The short answer is No. The federal law does not prevent video monitoring even when the employees do not know or consent to being monitored. Let me dig deeper into this question. According to the US Department of Commerce, employee theft contributes to 30% of the small business failures. While employees have a legitimate right to workplace privacy, it must be balanced with the right of the employer to protect themselves from employee actions that may harm their business. Installing video monitoring in the work place will usually reduce theft and crimes that may occur in your work place. You can use video monitoring to evaluation employee performance. Workers’ comp experts say cameras can be effective in preventing fraud. Rebecca Shafer, president of Amaxx Risk Solutions Inc. in Hartford, Connecticut, said major retailers such as the Great Atlantic & Pacific Tea Co. Inc. have used security footage to help investigate comp and liability claims. 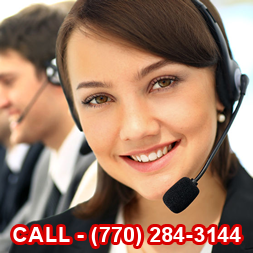 Many business insurance companies offer business insurance discounts when you install security cameras. The biggest disadvantage is video monitoring creates a potential for litigation and claims involving invasion of privacy. Unions do have the right to negotiate in their collective bargaining process the use of video monitoring. You never want to install video monitoring in bathroom or changing places. It is always safer to avoid hidden cameras. Your best practice is to ensure employees are aware about the information collected from video monitoring. There may be situations when a particular employee is not made aware of the video monitoring, such as suspected employee theft. If you are considering video monitoring for your business, give us a call. We will explain all of your options so you can take advantage of video monitoring while eliminating the disadvantages.